Initial critical response to The Craft was positive. At Metacritic, which assigns a normalized rating out of 100 to reviews from mainstream critics, the album has received an average score of 80, based on 22 reviews. 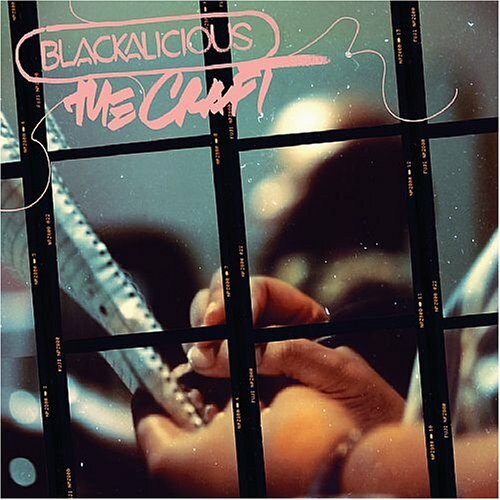 Blackalicious is an American hip hop duo from Sacramento, California made up of rapper Gift of Gab (born Tim Parker) and DJ/producer Chief Xcel (born Xavier Mosley). They are noted for Gift of Gab's often "tongue-twisting", multisyllabic, complex rhymesEdwards, Paul, 2009, How to Rap: The Art & Science of the Hip-Hop MC, Chicago Review Press, p. 322. and Chief Xcel's "classic" beatsShapiro, Peter, 2005, The Rough Guide To Hip-Hop, 2nd Edition, Penguin, p. 307.. The pair have released three full-length albums (1999's Nia, 2002's Blazing Arrow and 2005's The Craft), and have been described as "one of the most popular groups in the independent hip-hop scene.". At a solo show in June, 2010, Gift of Gab announced that he and Chief Xcel were 7 songs into their new album, and hoping for an early 2011 release.